We cannot keep Calm! 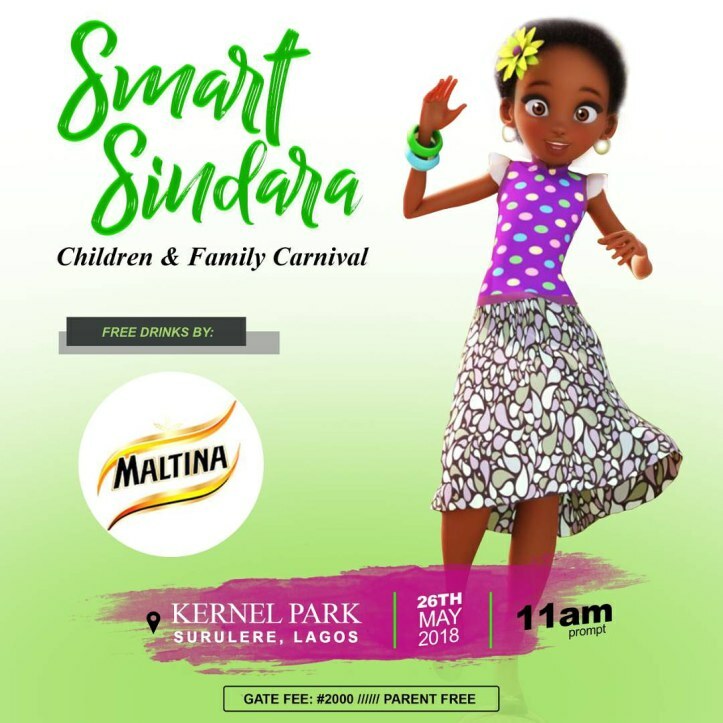 It is our themed #SmartSindara carnival for children and families. There will be a live Puppet show/ ventriloquist and lots of games, rides and fun. There is the spelling bee & debate too. So won't you rather play with us? dm on Instagram on our handles: mrsceonaija or Smart Sindara. Lots of other free gifts to be won. Kernel park, off Bode Thomas, Surulere.